When most people think of summer vacations in Maine, they think of getting away in July or August to beat the city heat. It makes sense. In fact, Wells and most of our southern Maine coastal towns owe a good part of their livelihood to the summer visitor. The problem is that so many people have the same idea and every place becomes overly crowded. What if you could get most of the benefits of a summer vacation in Maine without having to run into crowds everywhere? There’s an easy solution: come to Wells in June. By June, the weather has warmed up and the warm days are followed by cool evenings. Usually, there’s no need to use the air conditioner–just open up your windows and let the evening breeze come in. Wells, MA Beach: Everyone loves the beach, especially Maine beaches! 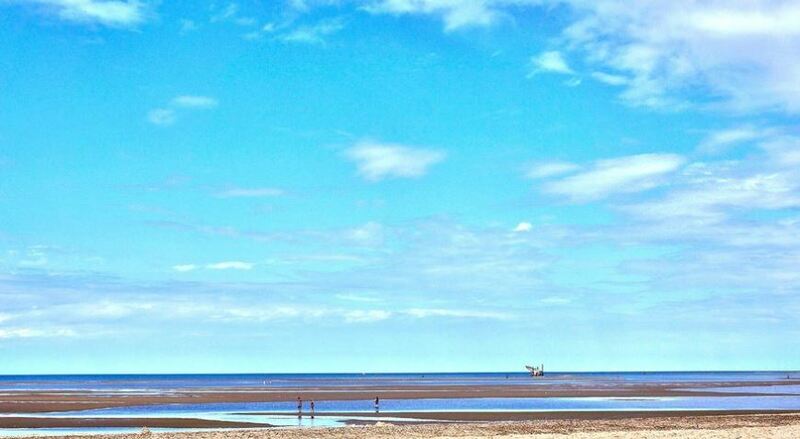 While the water may be still too cold for a swim (except for a hardy few), Wells beach is just lovely in June. The sands become warm and the sun helps take the winter chill away. You may even be able to get a nice tan well before your friends (but don’t forget sunscreen). 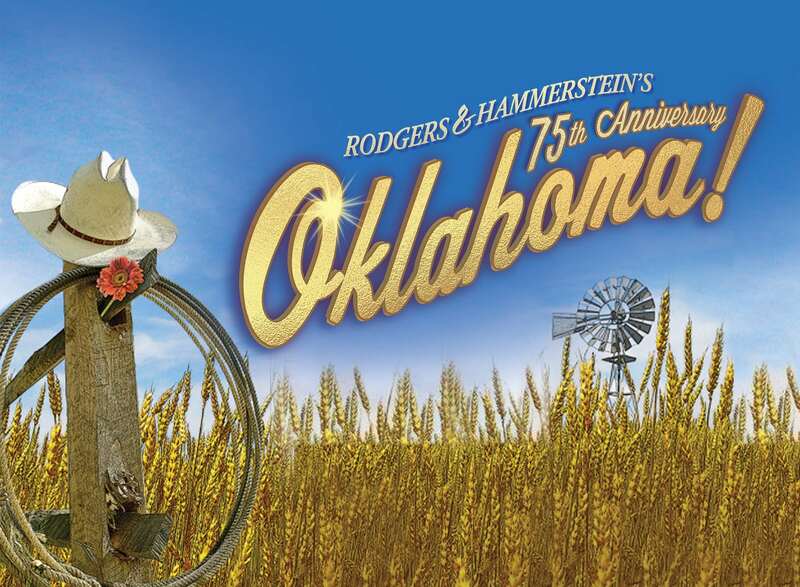 Shows for the whole family: Oklahoma, the classic musical, will be playing at the Ogunquit Playhouse from June 13ththrough July 7th. Oklahoma was the first musical that Rodgers and Hammerstein wrote together. The original Broadway production opened on March 31, 1943—75 years ago. Wells, ME Restaurants: Variety is the spice of life – and that’s what Wells, ME restaurants are all about! 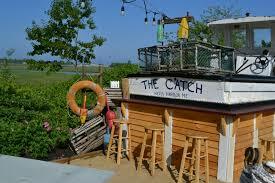 If you have a special restaurant in Wells you like (I’m thinking Mike’s, Fisherman’s Catch, or the Steakhouse, etc. 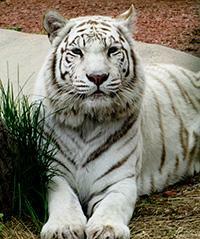 ), June is a great time to visit. The lines and wait are much shorter (especially if you go during the week) and many area restaurants have June Specials to encourage you to come. Maine Lobster: Speaking of eating: Did you know that lobster prices are at the lowest point of the season? 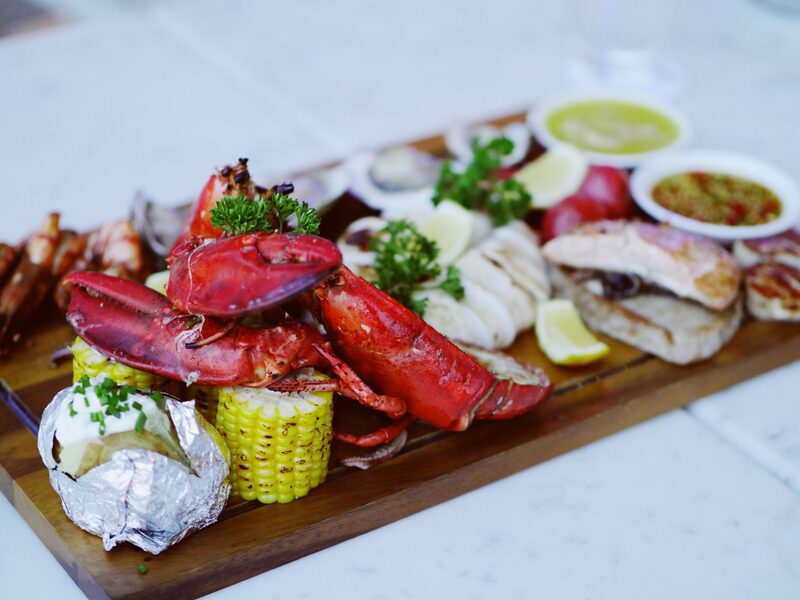 You can, of course, have a lobster at a restaurant or buy a precooked one at the fish market or grocery store. However, we recommend that you buy fresh, live lobsters and bring them back to Village by the Sea and cook them right in your own kitchen. We will gladly supply a lobster pot–all the other things you need are right in your unit. Add a Caesar salad, a baguette, and some white wine and you will truly find heaven on earth. Hidden Beach: I love to take my grandkids down Mile Road to the “hidden beach.” It’s a small sandy beach just to the east of the Gazebo. The parking is free and since this is a harbor, it’s a little more protected and the water tends to be a little warmer–perfect for June. There’s also a playground and a covered picnic area with grills. If the kids get bored, we walk down to the town dock and floats and go crabbing. Easy, inexpensive, and fun. Family Activities Galore: Most seasonal businesses are open by the end of May–making June the perfect time to shop, go to York’s Wild Kingdom, play miniature golf, or whatever. The end of May is also the time when we open our outdoor pool–so no matter what the weather you can always go swimming. 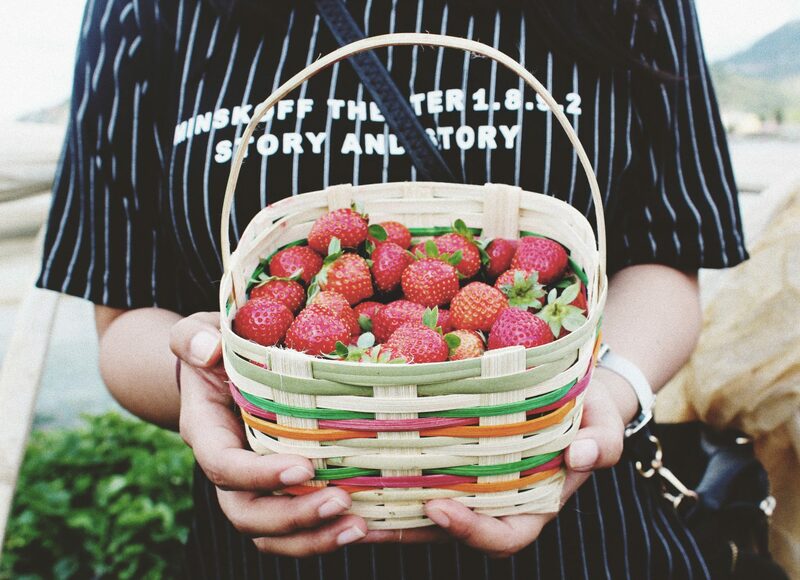 Go Strawberry Pickin’: June is strawberry time! Fresh, juicy and grown right here in Wells. The closest place to buy or pick farm fresh strawberries is Spiller Farm. Take a right out of our driveway, go to the first set of lights and take a left onto Route 109. Drive for about a mile and take a right onto Route 9A east. Go another 2.5 miles, look for the signs, and you’re there. June is also a great time to talk to the locals. Things aren’t as hectic as they will be in July or August. We love meeting new people and we love showing off our lovely Maine environment. Jokes notwithstanding, we can give you directions to different places and offer suggestions about what to see and where to eat. Book your Wells, Maine Summer Vacation Today! So, there you have it! 8 great reasons to visit Wells, Maine in the June. Looking to plan to your summer vacation in Wells? Stay with us at Village by the Sea. We are a year-round condominium resort that offers one and two-bedroom units located right in the heart of Wells, Maine. Our beautiful 11-acre resort offers a variety of amenities and is located close to a number of local restaurants, activities, beaches and everything else you would need for the perfect summer Maine vacation! Browse our condominium units, then book your stay today!